Showing results by author "01mobi.com"
Egyszeru , Termeszetes ,Hasznos! Alap kotet – egy kihagyhatatlan osszeallitas mondatokbol es szavakbolm 30 leghasznosabb tema : Szemelyes Nevmasok, Legfobb szamok, Penz, Ido, A het napjai, A honapok, Hogyan szolitsunk meg valakit, Udvozlesek, Szokasos frazisok, Kerdes, Koszonom, Vagyak, Talalkozo, Nyelvek. SIMPLE, NATUREL et UTILE! 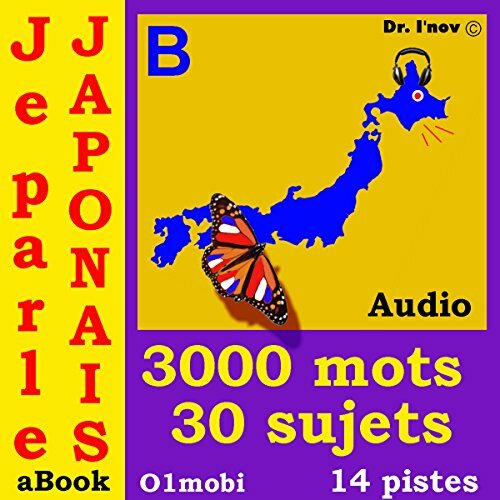 Parlez Japonais tout de suite. 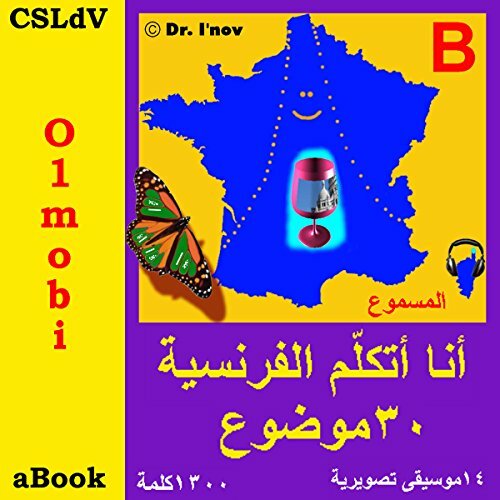 Indispensable pour vos voyages! 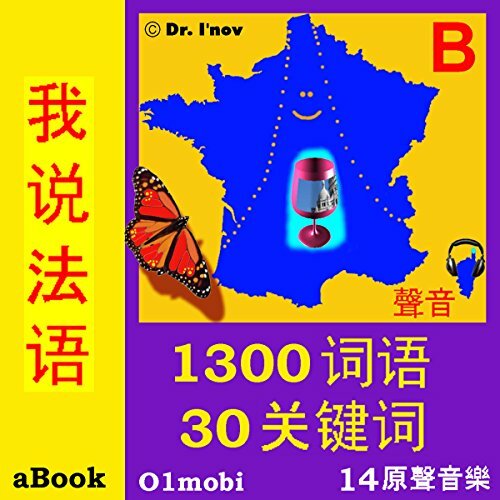 Plus de 3000 mots sonorises, plus de 340 expressions. A MUST-have for travel! Speak French instantly! Simple, natural, helpful! More than 1,300 sound-tracked words, more than 340 expressions, and 14 tracks. Volume Basic is a synthesis of useful words and phrases from 30 common topics. 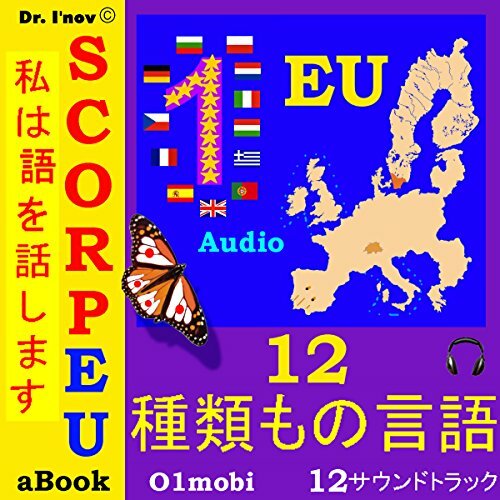 Speak 12 EU languages instantly! A MUST- have for travel! Simple, natural, helpful! Useful words and phrases in 12 European Union (EU) Languages: French (1), German (2), Spanish (3), Italian (4), Portuguese (5), Dutch (6), English (7), Polish (8), Hungarian (9), Czech (10), Bulgarian (11), and English (12). Konusmak Fransiz hemen! A -meli icin senin seyahat etmek!Sade , dogaya ozgu , yardim etmek! Temel Cilt - en faydali 30 konudan olusan cumle ve kelimelerin bir ozeti.Zamir, Sayilar, Para Birimi, Hava durumu, Haftanin gunleri, Aylar , Selamlamalar, Cumlelerle, Sorular, Tesekkur ederim, Iddialar, Tanismalar, Dil, Arkadas tema, Davet, Uyari ve tabelalar, Uyruklar, Sokakta, Taksi , Garda, Otobus icinde, Ucakta yolculuk, Gumrukte, Otelde, Karakolda, Kahve, pastane, barda, Restoranda, Alisveris, Iletisim, Doktorda. Mow po francusku w mgnieniu oka! Niezbednik Twojej podrozy! Prosty, Przyjazny, Pomocny! Tom Podstawowy – zbior najwazniejszych wyrazen i slow dotyczacych 30 najbardziej przydatnych tematow: Zaimki osobowe , Liczebniki glowne , Pieniadze, Czas, Dni tygodnia, Miesiace, Sposob zwracania sie, Zyczenia , Zwroty, Pytania, Dziekuje, Zyczenia, Spotkania. Jednoduchy , Prirozeny , Napomocny! Dil Zakladni – Slouceni nepostradatelnych vet a slov v 30-ti nejuzitecnejsich tematickych okruzich: Osobni Zajmena, Hlavni cisla, Penize, Cas, Dny v tydnu, Mesice, Osloveni, Pozdravy, Obvykle vety, Otazky, Dekuji, Prosby, Setkani, Jazyky, Pratelske vety, Pozvani, Upozorneni a Znameni, Narodnost, Na ulici, Taxi, V autobuse, Na Nadrazi, Cesta do letadlem, Na celnici, V hotelu, Na policejní stanici, V kavarne v cukrarne v baru, V restauraci, Nakupovani, Komunikace, U lekarea. 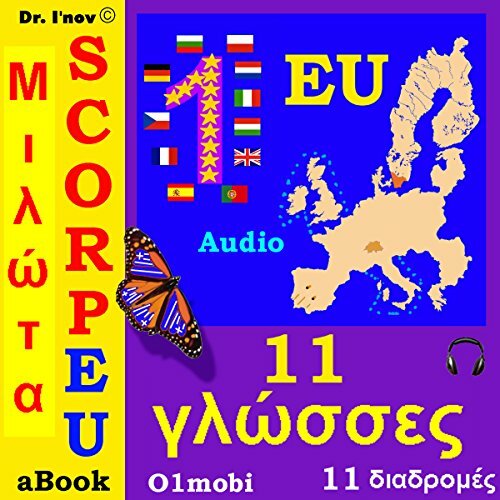 Speak 11 EU languages instantly! A MUST- have for travel! Simple, natural, helpful! Useful words and phrases in 11 European Union (EU) Languages: French (1), German (2), Spanish (3), Italian (4), Portuguese (5), Dutch (6), English (7), Polish (8), Hungarian (9), Czech (10), and Bulgarian (11).